Special limited, signed, titled, dated and numbered Giclée prints on bright white, ultra smooth, matte 330 gsm paper stock. 20 prints in edition and 3 Artist Proofs. All prints include a signed letter of authenticity. First 10 prints come with a letter of authenticity marked with a lipstick kiss. 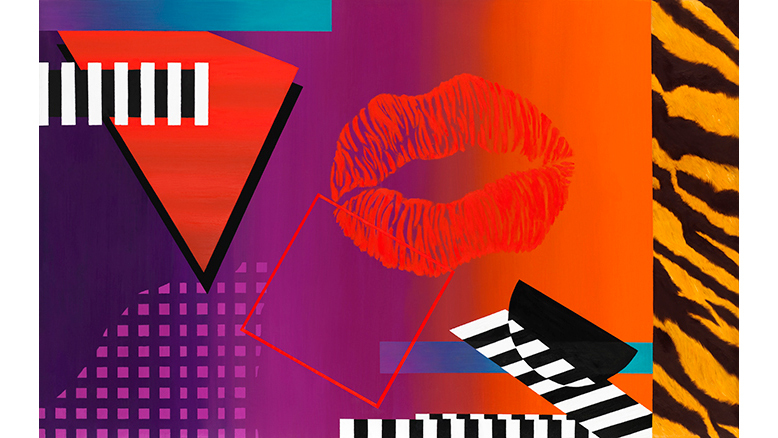 1 48x30" Artist Proof available (AP 3/3) with letter of authenticity marked with a different color lipstick kiss than other prints. Please contact me for pricing and any other questions you may have.